NCT 127's special choreography video of "Touch" is available exclusively on Apple Music. 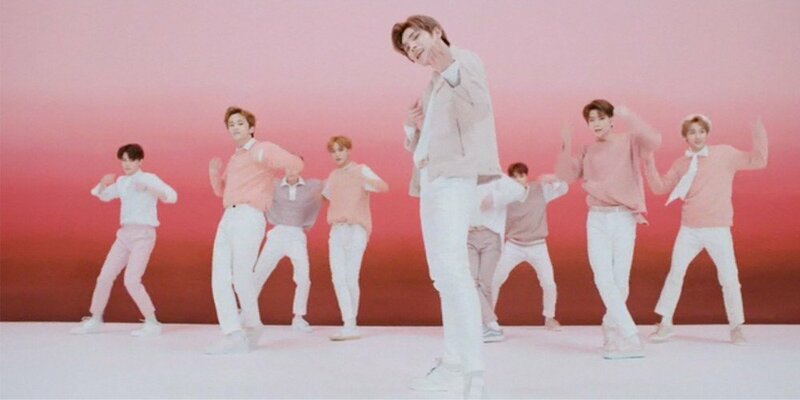 If you want NCT 127's sugary pink choreography video now, you'll have to subscribe to Apple Music. It's all happening! @NCTsmtown_127's #TOUCH Special Choreography video is here.